Regular and thorough maintenance is essential to keep your stove and chimney working as efficiently as it was designed to. 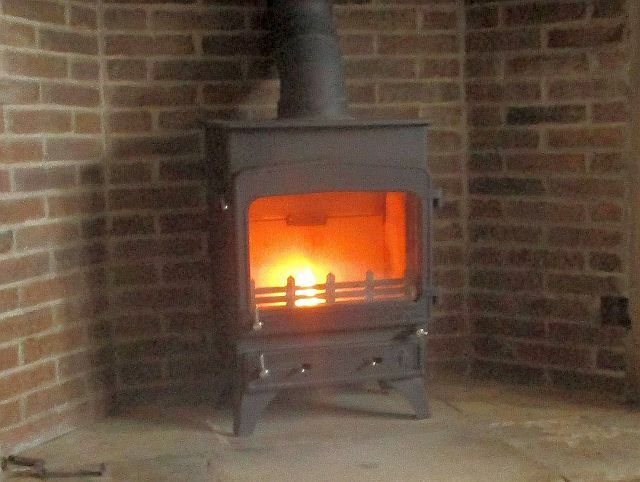 As HETAS approved service engineers and installers as well as ICS registered chimney sweeps Fotheringhay Woodburners are perfectly placed to keep you up to date with stove and chimney maintenance. 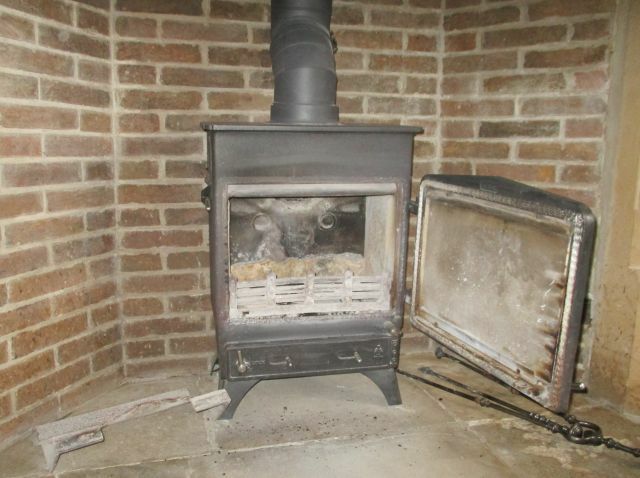 Our full annual service is quite an involved process as the stove is stripped down and cleaned inside, all fixings are greased and the stove doors are refurbished. A detailed service schedule can be seen by clicking here or a pictorial example of a full service can be seen here. Whilst we recommend a full service is carried out annually we also offer on-site door refurbishment. An example of door refurbishment can be seen here. To contact us about servicing please use our contact form.